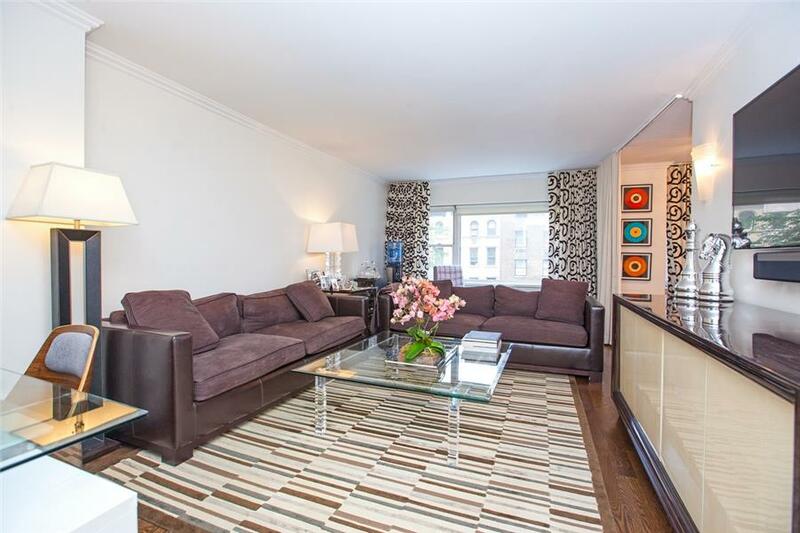 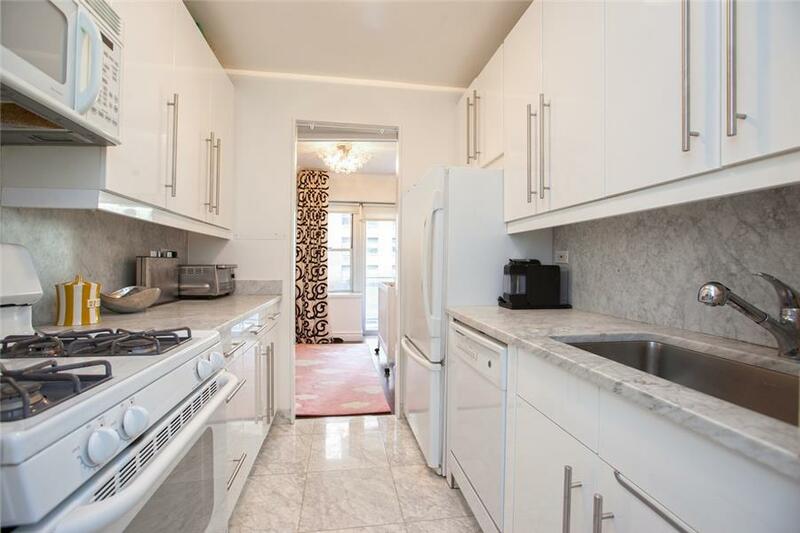 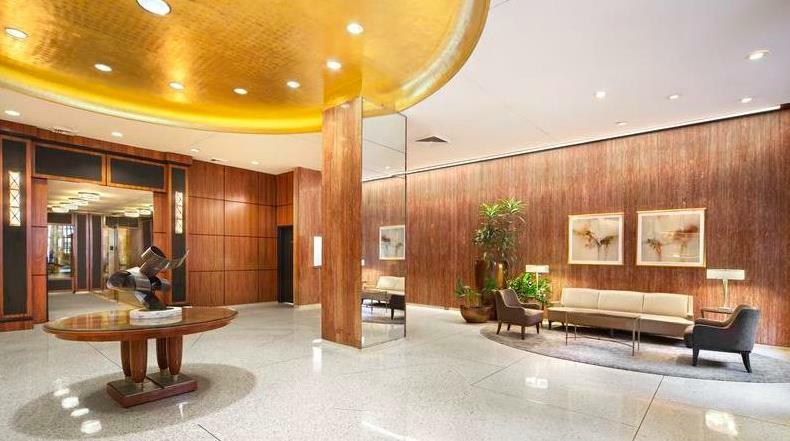 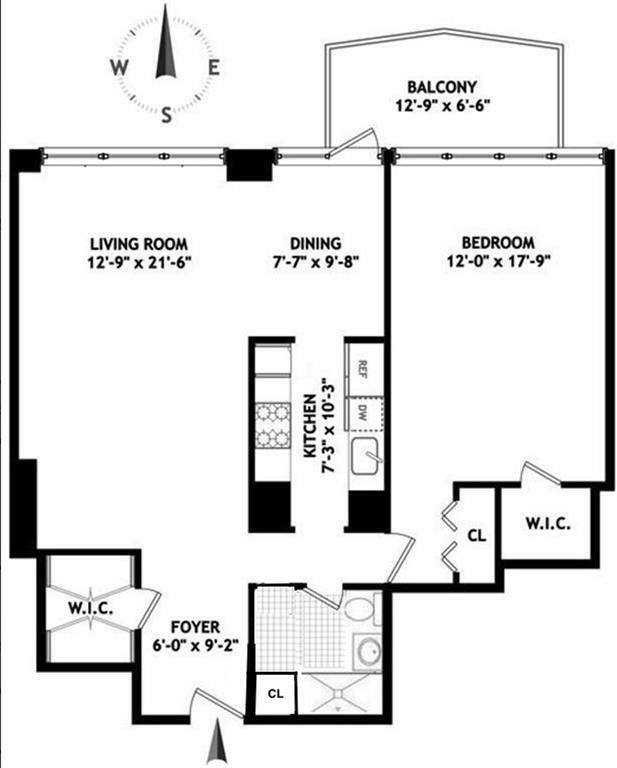 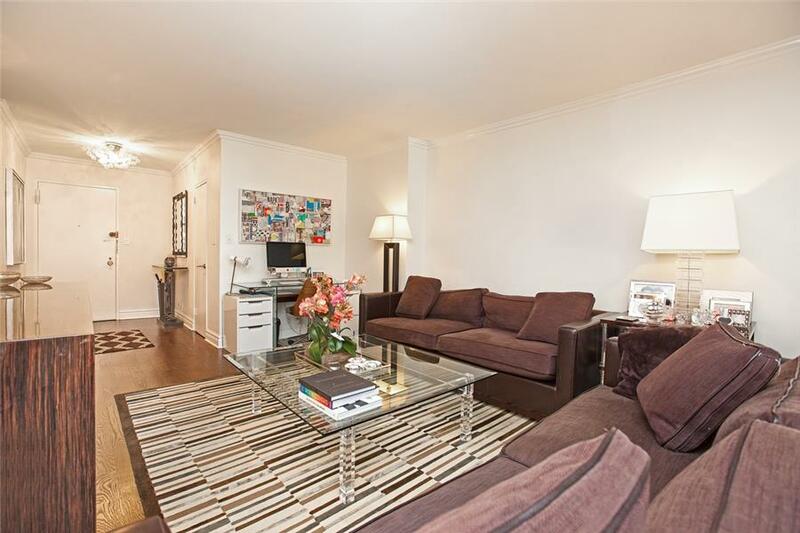 Spacious & Sophisticated Fully Renovated 950 square foot Junior 4 in Plaza Tower. 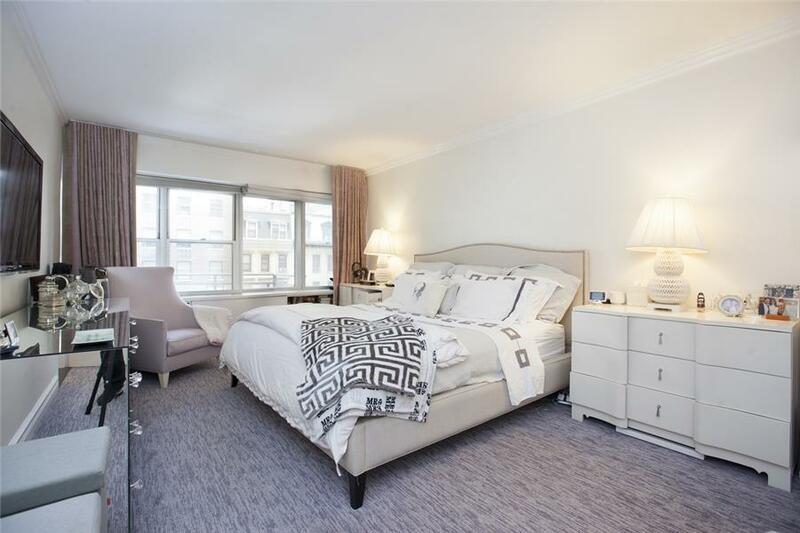 This apartment features oak hardwood floors, a gracious living room, separate dining area that opens onto the balcony, abundance of closets including 2 walk-ins with built-ins and a king-sized bedroom. 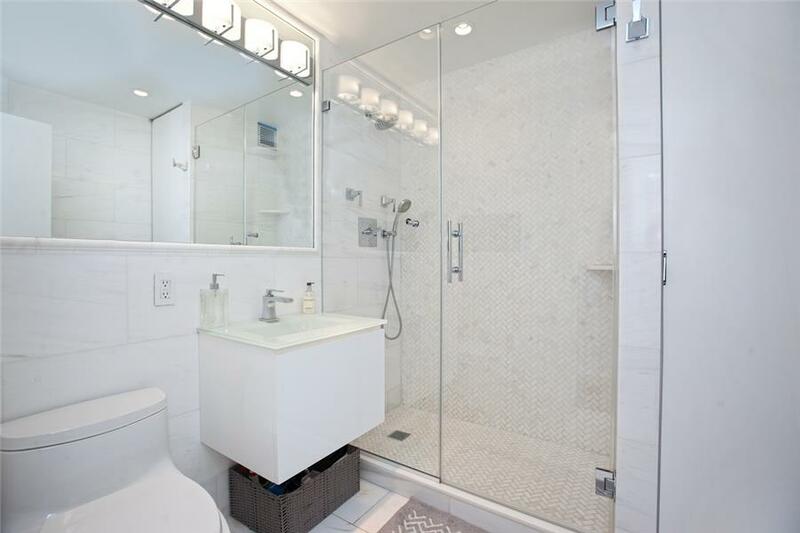 The updated kitchen boosts Carrera marble counters and the jaw dropping en-larged bathroom highlighted by herringbone marble tiles throughout and a glass enclosed shower stall. 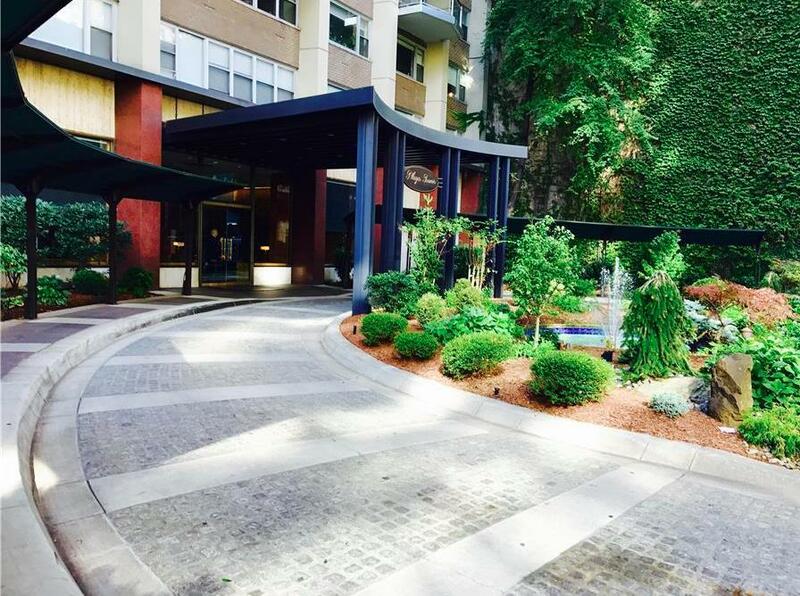 Plaza Tower is a white glove Co-op with a private driveway in a prime location- nestled between some of the best shopping and restaurants in the world and extremely convenient to transportation. 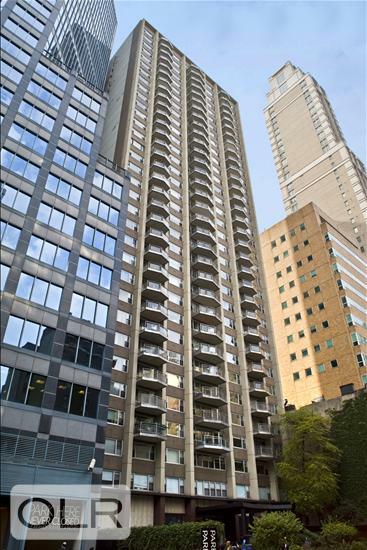 The building has a 24 hour doormen, concierge, live in super, central air, laundry room, bicycle/storage room and expansive roof deck with panoramic City and Central Park Views.